There are lots of Travel Apps for Kids. We have brought details of five favorite apps of kids. Hit the road and have fun with these great apps. It’s always a great fun to travel with kids, you get to explore even more with their open minds. But they can be bored easily especially on a long trip, so you have to entertain them en route. 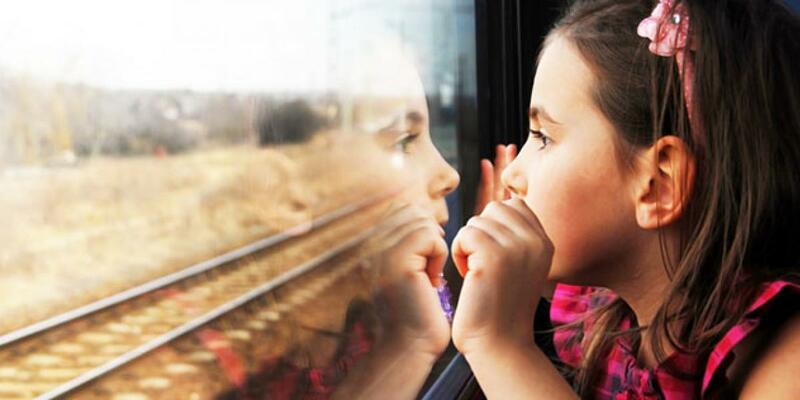 Here are five great travel app for kids that can keep them entertained and busy while on a long trip. It will cost you $1.99 for iPhone and iPad.If you need something to engage your kids during travelling then this the best Travel App for Kids. Roadtrip Bingo will help you to resolve your problem. It can be played solo or with the whole family too. When you start the app random bingo card will be given to you. Such as – road signs, animals, or scenery – get five in a row and you win. Any app that got your child talking, and looking out the window, is really worth the download price, isn’t it? It is free iPhone and iPad app. It will not only engage your kids, but also your whole family. With Mad Libs your whole family will talk and laugh while making up wacky stories. This app is based on the historic game i.e. launched in the 50’s, in a book format. This is a very amusing app that will not only make your kids laugh, but will also help them in learning too. This app offers you a shell of a story in which you need to enter funny nouns, verbs, plural nouns, and adverbs. So that you will able to create your own unique and crazy new tale. You can use voice recognition to enter your own mad words. You can use your picture to add it in your own story, and can share your story on Facebook, Twitter or via email too. It will cost you $2.99 for iPhone and iPad. For anyone that has ever left behind their kids’ favourite teddy/blankie/pillow and has had to deal with the fall out that comes with such an oversight – this is the app for you. Before you plan for the big trip you need to make sure you don’t forget anything. This app is specially designed for this purpose. It will help you with handy list templates for your family. It is suitable for all age group people and all members of the family. It divided into the type of holiday. This app will help you without delay to pack things that you had not even thought of. It is a free app for iPhone and iPad. When your kid is bored to read books and want some interesting way of reading while travelling, then you can trust on this. This Travel App for Kids will also help you to increase the space of your suitcase by removing books and magazines. Your kids can enjoy a wide range of storybooks narrated by children. These stories of related to your kids favorite films, and TV shows. Smurfs to Madagascar there is a extensive range in the free version of this app. Parent-controlled in app purchases are also available to add more stories. It is a free app for iPhone, iPod Touch and iPad. This awesome app will help your kids to shoot, design and create their own postcards. And then they can send them as a mail. It is not a ecards. It is a real printed-out postcards that you can send to wherever and whoever you want in the world. This app is free to download, but of course there is a charge for each postcard sent.